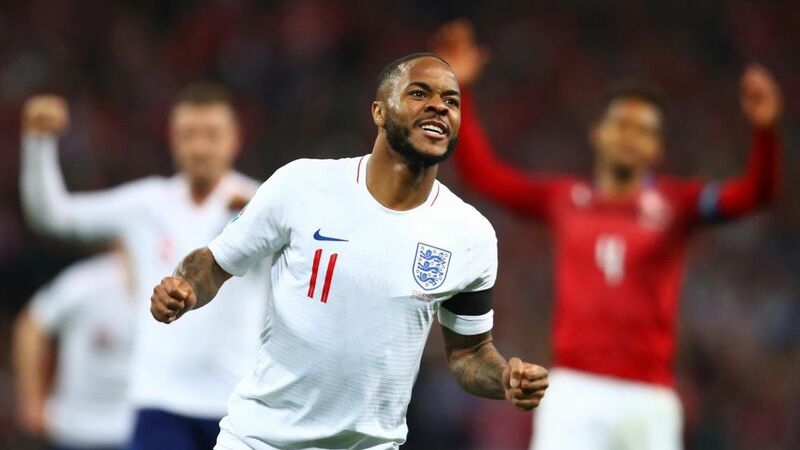 On the 22nd of March, English forward, Raheem Sterling, scored a hattrick against the Czech Republic in the 2020 European Championship Qualification group stages. The Manchester City winger was able to steal the show with his fast running speed and ruthless finishing skills in front of a goal. The match between England and Czech was fixtured to decide which teams in Europe is capable of qualifying for the returning Euros 2020. The starting line up of England consisted of world-class players from the Premier League, such as the Tottenham forward, Harry Kane, Manchester United forward, Marcus Rashford, and Man of the Match, Raheem Sterling. After England dominated the Czech Republic by 5-0, they will looking towards their next qualification round against Montenegro.